Tuck into mouth-watering seafood delight when one visits Pince & Pints. Here, guests are spoilt for choice with a menu featuring a great range of seafood fare including whole lobsters either grilled or steamed, served alongside straight-cut fries and butter sauce. Craving for noodles? 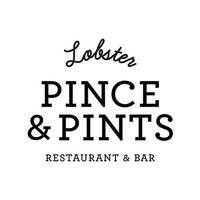 Then order some of Pince & Pints’ lobster noodle, topped with special homemade chili oil. Other great dishes include fried calamari paired with tartar sauce, lobster chowder, and live oysters with red wine vinaigrette. 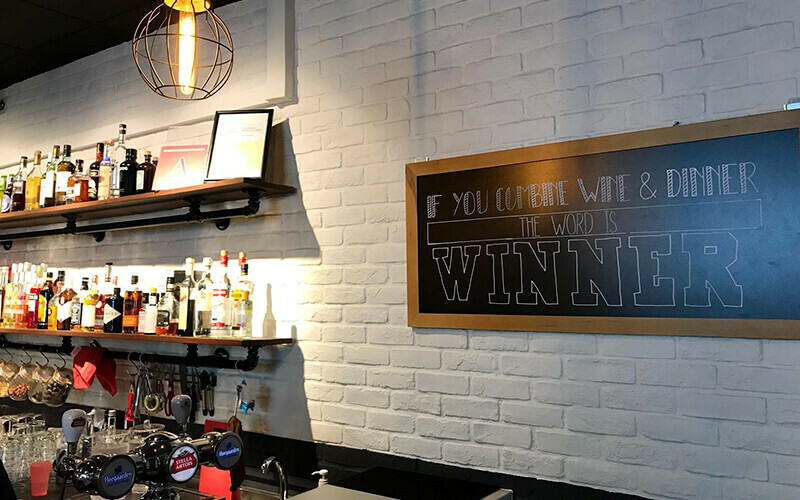 Pince & Pints is located in Katong at 95 East Coast Road.